Snow Caps present The Pambansang Prince Charming! After having our delicious lunch, the girls and I decided to freshen up a bit, because we wouldn't want the Pambansang Bae to see us all haggard. Dapat fresh! ^_^ Haha! And the moment of truth! Alden finally arrived! He serenaded us with his hit single "Wish I May" that recently topped the iTunes PH Top singles list during its pre-selling period and with over two million followers in Twitter alone, there's no denying that there's no other way for this talented actor but up. 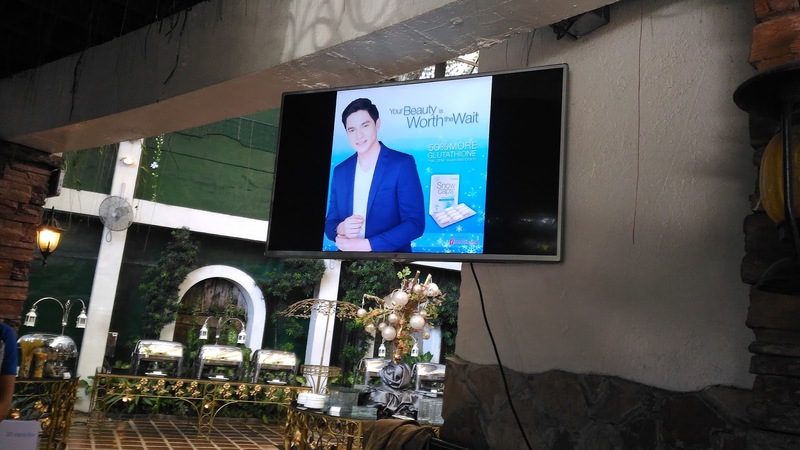 At the Winter Christmas-themed launch for oral glutathione brand Snowcaps, Alden's most recent product endorsement, the heartthrob wasn't coy in sharing his struggle during his early years as an actor. "It's no secret the challenges I had to go through to get to this point. Maraming pagsubok early on in my career pero ngayon, napatunayan ko talaga na hard work pays off. 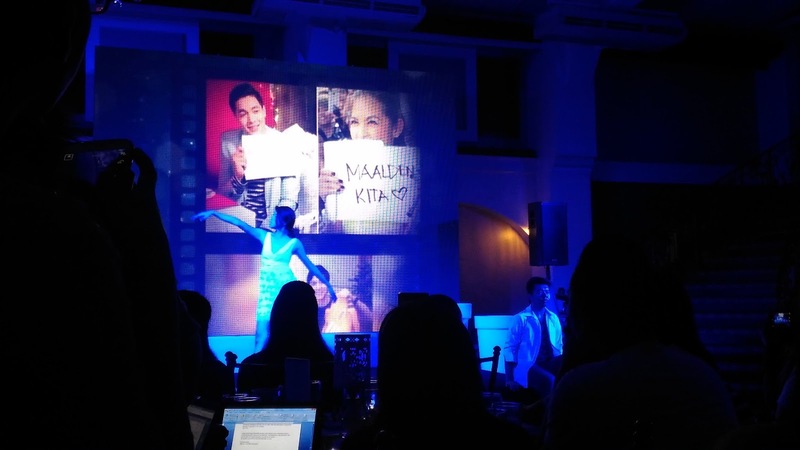 I can definitely say na dumating na talaga ang moment ko." "I just can't help but be overwhelmed by the love and support I am getting now from my network, the ALDENatics, and of course my friends in the industry. Thinking about these really makes me emotional kasi matagal-tagal ko din 'tong hinintay." Which brings me to the point of knowing why Snow Caps picked him for their first male endorser! People have the misconception that Glutathione is mainly a whitening product and you might be wondering, why does Alden take this when he's already white? Well, Glutathione isn't just for whitening your skin. It's just the bonus part. Snowcaps is the first oral glutathione in the Philippines and is among the leading skin whitening supplements in the market today. It contains the premium, FDA- approved 500mg of L-Glutathione formulation, also known as the miracle enzyme, Alpha Lipoic Acid and Vitamin C for safe and effective whitening in as fast as six weeks. Glutathione is also a compound naturally produced by the liver and is considered one of the most powerful antioxidants which inhibit the production of toxins and free radicals caused by stress and other external lifestyle factors. When asked why he entrusts his skin and overall health to the brand, Alden only had one thing to say. Snowcaps Glutathione is available at Mercury Drugstore, Watsons, Landmark Makati, Southstar drugstore.